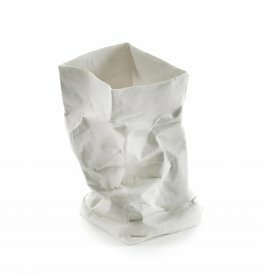 Matte white porcelain paper bag to use as a tealight holder or cactus planter. 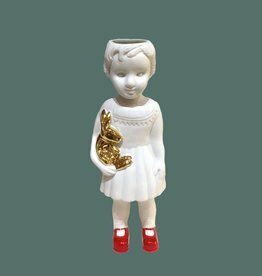 Shop more Dutch design gifts in our online store. 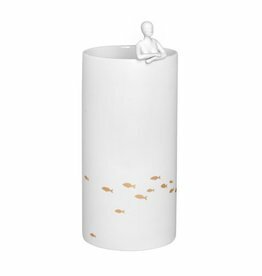 Mat white ceramic vase with swimmmer figurine and gold fish decor. Shop more modern design vases in our online store. 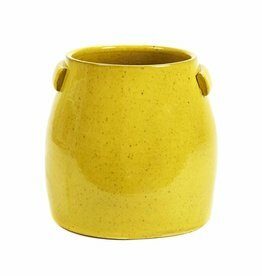 Yellow ceramic plant or flower pot. 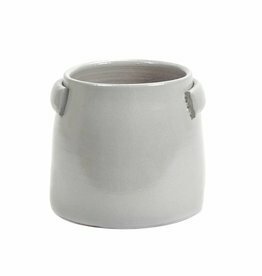 Shop more modern design pots, planters and vases in our online store. We ship to Europe, US and Canada. 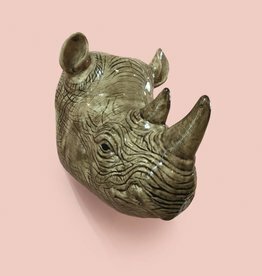 Wall vase in the shape of a rhino head. 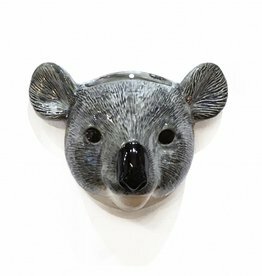 Shop more Quail ceramics animal wall and flower vases online. Visit our home decor and gift store in Amsterdam. Set of 4 small porcelain vases in the shape of a house. Shop more gifts from Räder, Serax or Hübsch online. Modern ceramic vase. 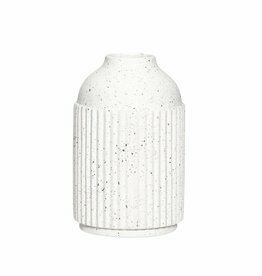 Shop more Scandinavian design vases and other home decoration in our online store. Visit us in Amsterdam. 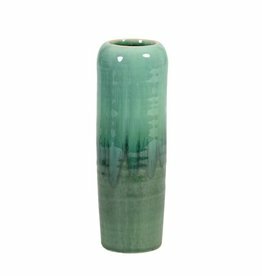 Mint green pastel vase. 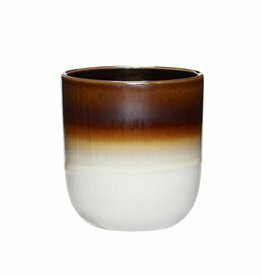 Shop our online store for more modern ceramic or glass vases and pots. 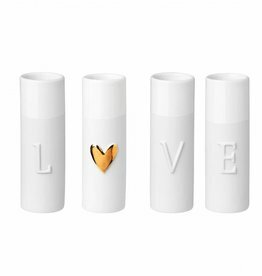 Set of 4 ceramic vase with "Love" text from Raeder. Shop more modern design home decor and gifts in our online store. 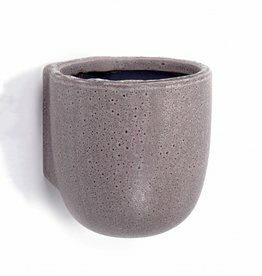 Purple ceramic wall pot. Shop more pots, planters and other home decoration online or visit our store in Amsterdam. We ship to Europe, US and Canada. 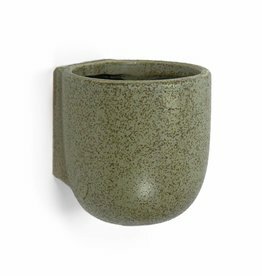 Green ceramic wall pot. 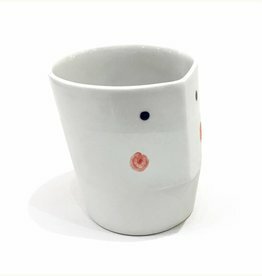 Shop more pots, planters and other home decoration online or visit our store in Amsterdam. We ship to Europe, US and Canada. 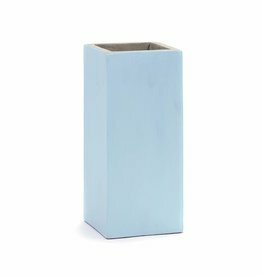 Modern light blue planter or flower pot for indoor use. 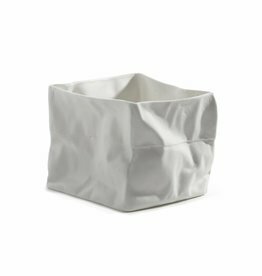 Shop more modern design planters, pots and vases in our online store. Ceramic paper bag to use as vase. Dutch design. 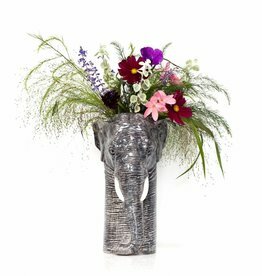 Shop more modern vases and other home decoration in our online store or visit us in Amsterdam. Modern grey planter for indoor and outdoor use. Shop more modern design planters and pots in our online store or visit us in Amsterdam. 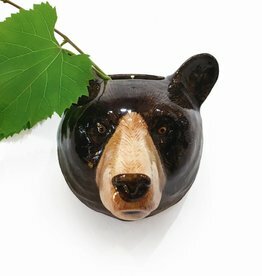 Original ceramic stoneware bear vase. 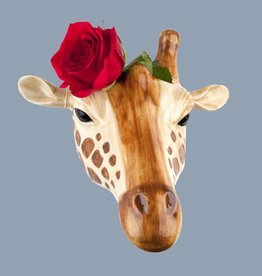 Also available as wall vase. 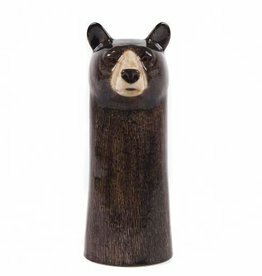 Shop more decorative animal vases and other home decor in our online store. 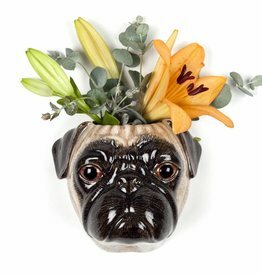 Wall vase in the shape of a pug fawn. 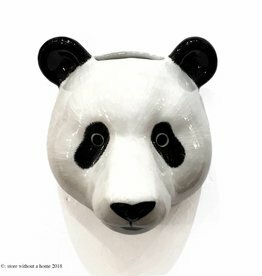 Shop more Quail ceramics animal wall and flower vases online. Visit our home decor and gift store in Amsterdam. Green ceramic planter. 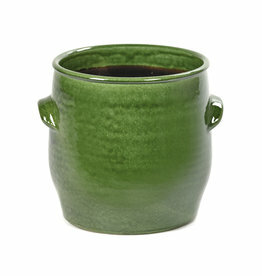 Shop more flower and plant pots in our online store. We ship to Europe, US and Canada. Visit us in Amsterdam.